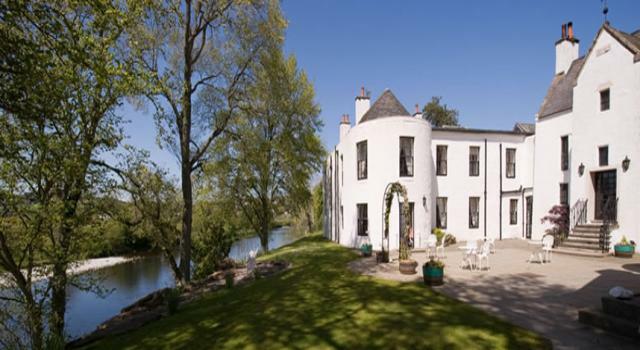 A riverside wedding venue ticks so many boxes. From a tranquil setting to beautiful photo opportunities, a riverside location can truly make for a picture perfect wedding day. Macdonald Compleat Angler's idyllic riverside location is perfect for your wedding in Marlow. The elegant function rooms are licensed for civil ceremonies and can seat up to 120 guests. Enjoy a reception on the lawn with stunning views of the River Thames and even set sail in the venue's wedding boat to enjoy a moment alone. 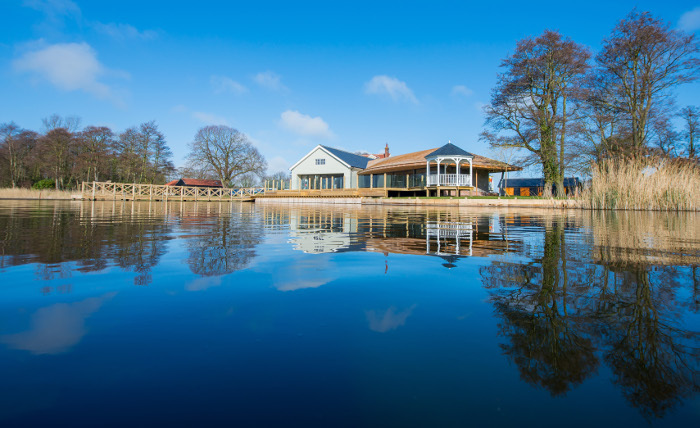 Set on the banks of the enchanting Ormesby Broad, The Boathouse offers the perfect venue for your wedding celebration. The beautiful wedding harbour overlooking the broad promises a tranquil and picturesque setting for your ceremony. The Boathouse is one of the most idyllic and romantic venues you will ever find. Set across from the River Severn, Mytton and Mermaid is a privately owned, family-run hotel offering couples a unique opportunity to create fabulous memories of your special day. 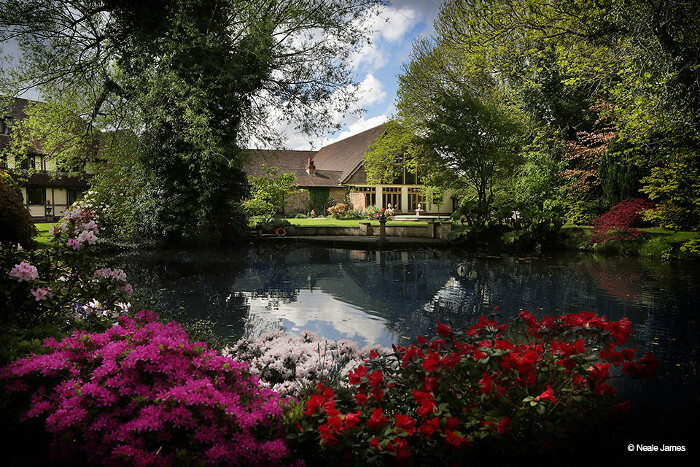 The team take great pride in the venue's long established reputation as one of the most popular wedding destinations in the country and vast experience of hosting weddings for over 20 years. Nestled on the edge of Chester’s city walls lies Chester Racecourse. A picturesque setting, rich in heritage and set in over thirty acres of breathtaking green space. Flanked by the River Dee, the racecourse provides the perfect backdrop for a truly magical wedding day. BALTIC is one of the most recognised landmarks in the North East. Housed in a former flourmill on the banks of the River Tyne, the venue offers a stylish and unique location for civil ceremonies, wedding breakfasts and receptions. Maryculter House Hotel has a reputation for delivering a quality wedding service, leaving you with memories that you will treasure forever. 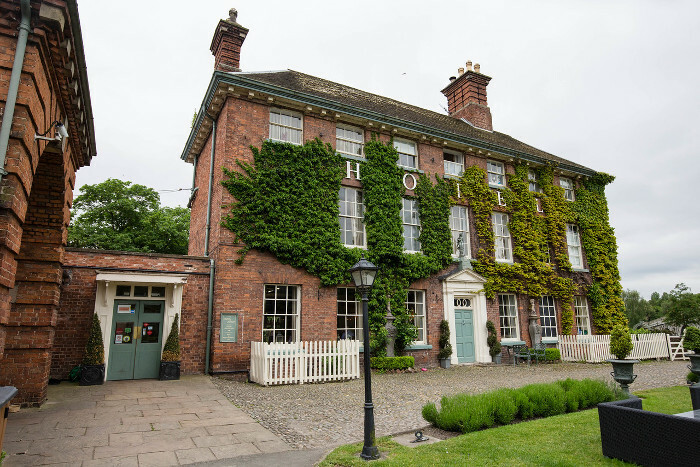 The unique venue is steeped in history with magnificent views over the River Dee and surrounding countryside and is perfectly suited to cater for all your wedding requirements. 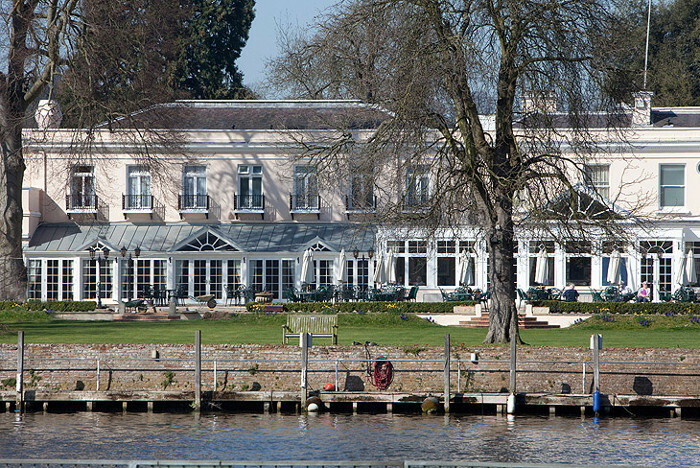 Set on the banks of the Thames, The Runnymeade-on-Thames offers a dreamy setting and fabulous food. Why not make the most of it by taking your wedding party on a stunning riverboat cruise… or hosting a drinks reception on board before alighting for your formal sit down reception? You could even arrive by boat at the start of your celebrations for a very special entrance. 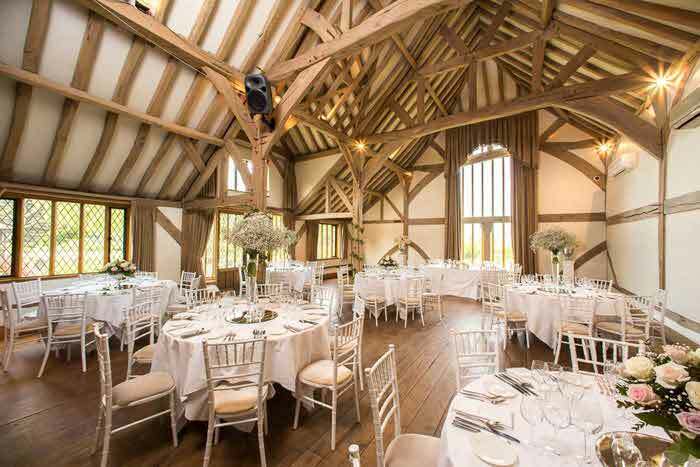 Featuring an oak barn venue, Rivervale Barn in Hampshire is set on the banks of the River Blackwater in Yateley. Scenic surroundings, coupled with glorious food, pamper room and honeymoon cottage make this a sought-after wedding venue. The Phyllis Court Club is situated on the borders of Oxfordshire, Berkshire and Buckinghamshire near the town centre of Henley on Thames, with 18 acres of picturesque lawns that sweep down to the River Thames. This renowned private members’ club opens its doors to offer a warm welcome for couples looking to wed within its picturesque setting. 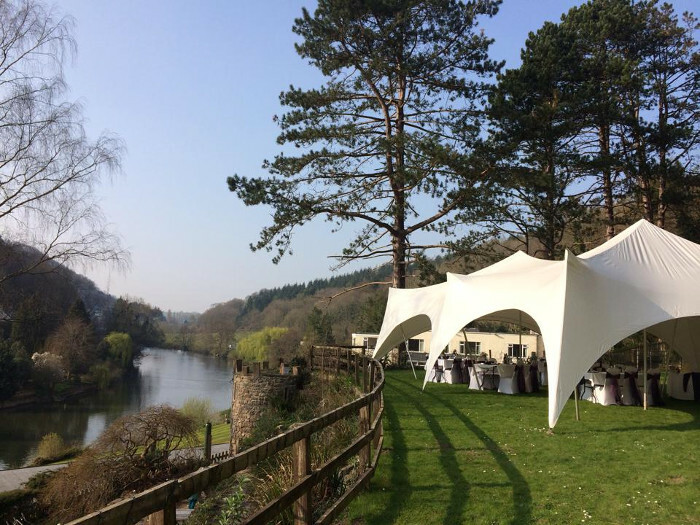 A unique wedding venue located in the heart of the Wye Valley, overlooking the River Wye. The venue is set in an Area of Outstanding Natural Beauty in Herefordshire and offers a choice of indoor function room or marquee on raised lawn. 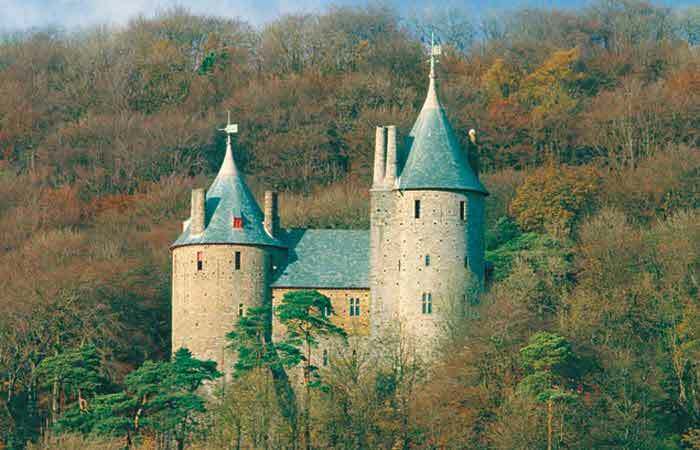 Choose to marry in the licensed outdoor Pergoda or inside the characterful ex-royal hunting lodge.